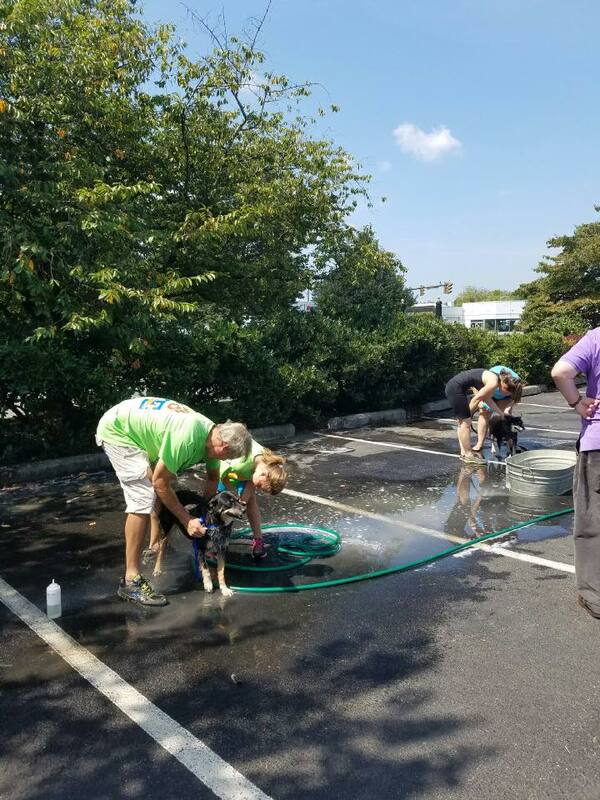 All the employees at Old Dominion Animal Hospital and the Companion Animal Fund got together to raise money for CAF, and it was doggone fun! 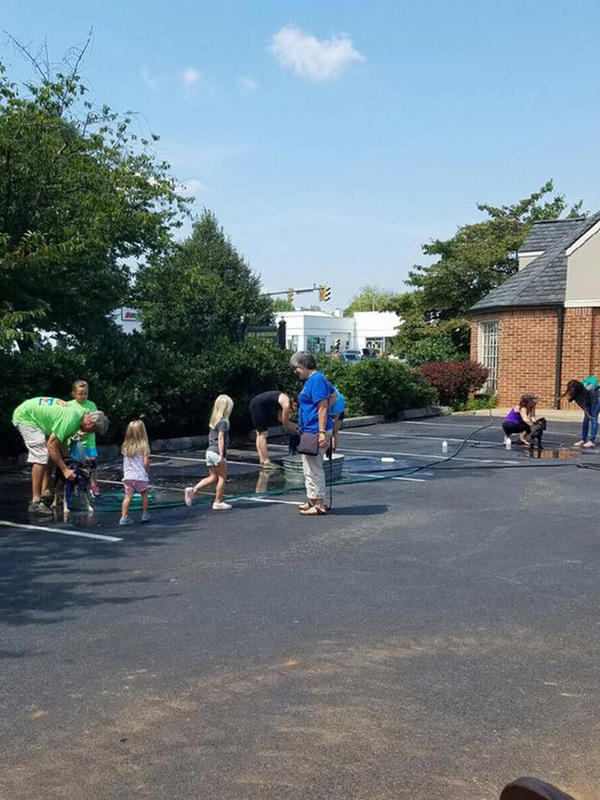 Everyone gathered at the animal hospital to get some pups squeaky clean while we held a raffle for prizes, and the money was used to buy Microchip readers and Infrared readers for the local counties Animal Patrol Officers. 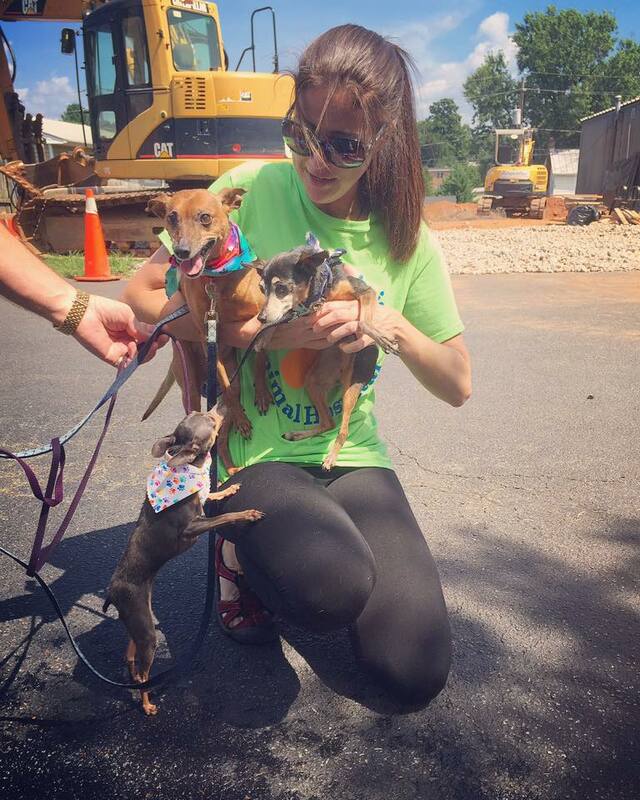 This allows them to identify animals more rapidly and get them back into their proper homes, which will reduce the number animals at local shelters. 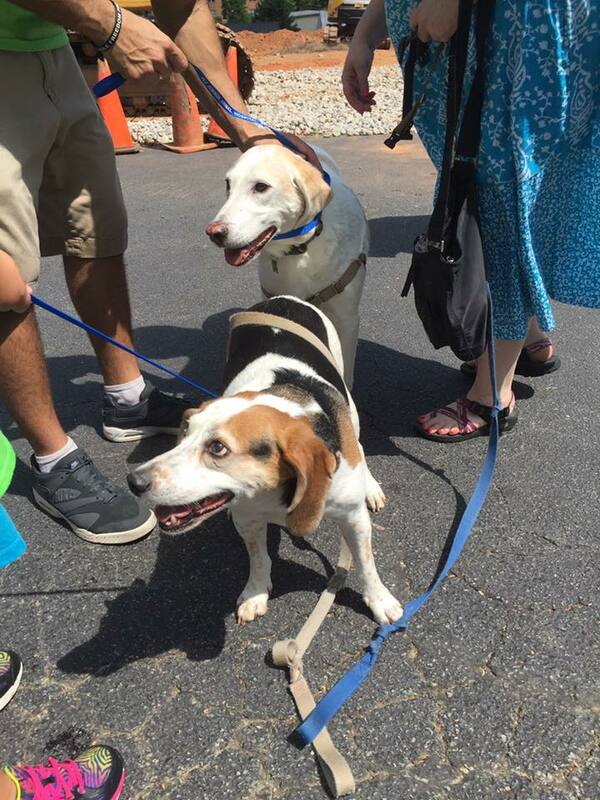 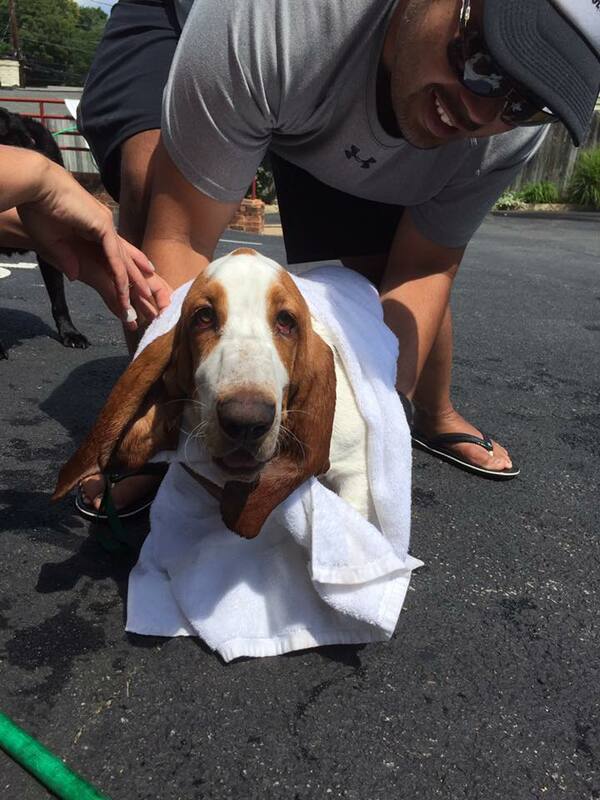 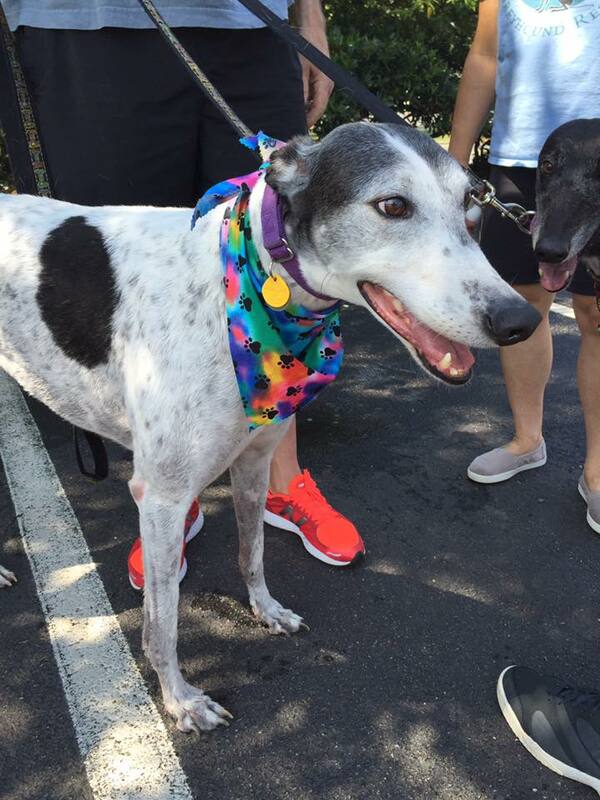 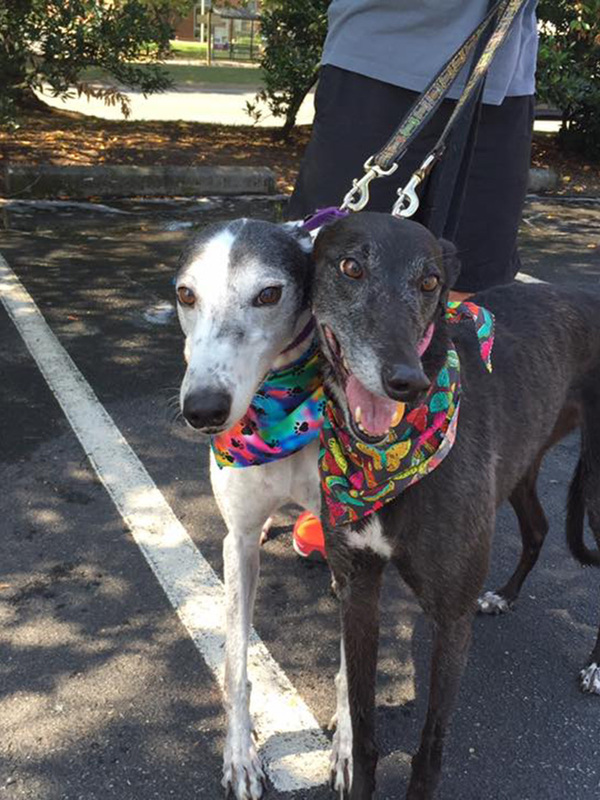 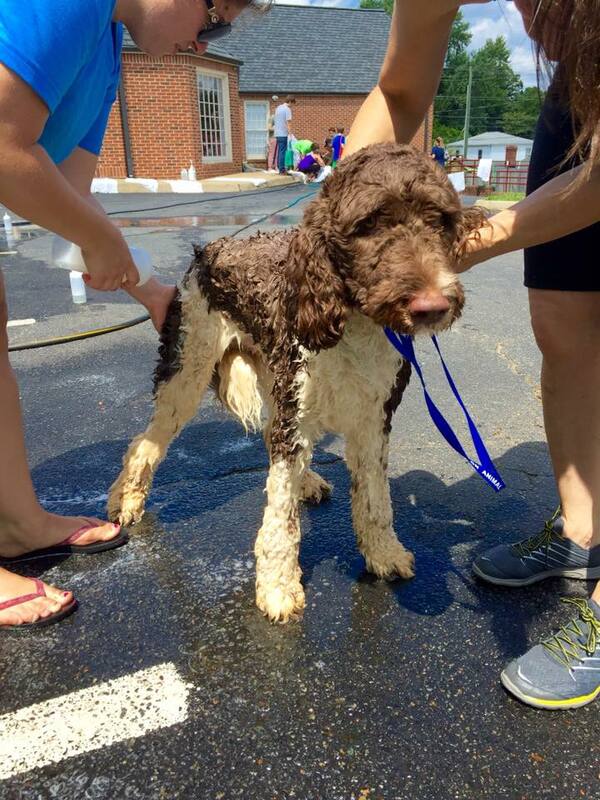 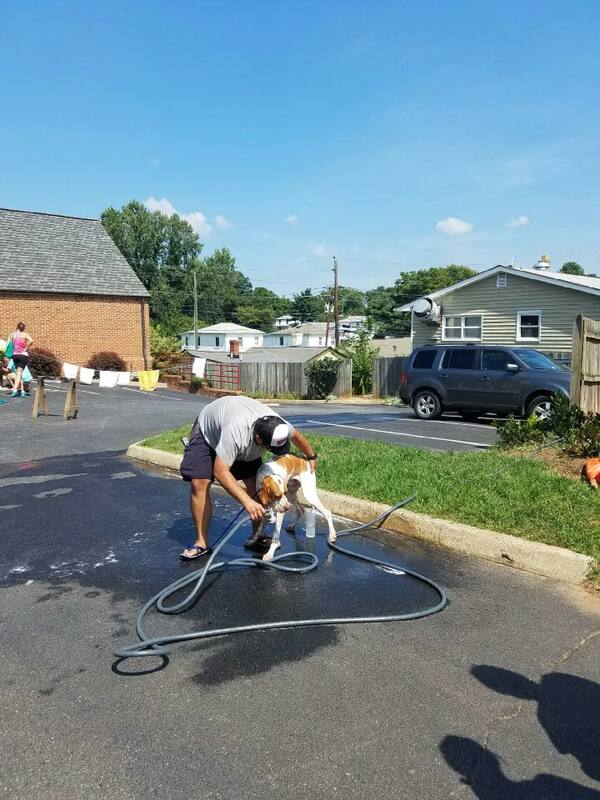 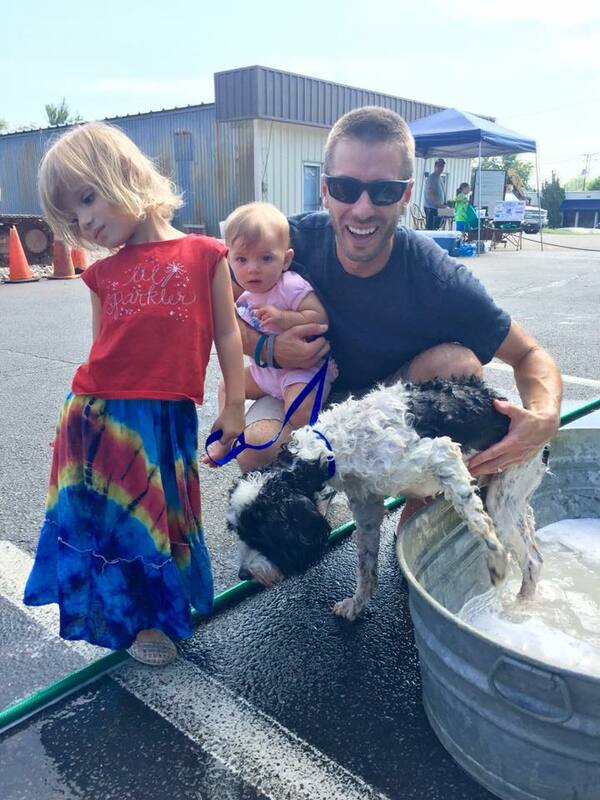 Check out our slideshow to see how much fun we had, and plan to join us this summer for our next Dog Wash!